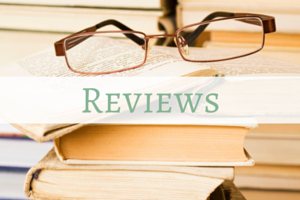 Everyday Graces began as a homeschool blog. A place where I could keep a virtual scrapbook of sorts for the boys and it has grown from there. 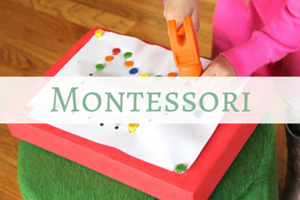 We started out as mostly Montessori. We graduated to delight directed and Montessori, we dabbled in classical, and now we are a Charlotte Mason inspired eclectic homeschool. Homeschool is our heart. It’s one of the ways our family worships, loves, and grows. 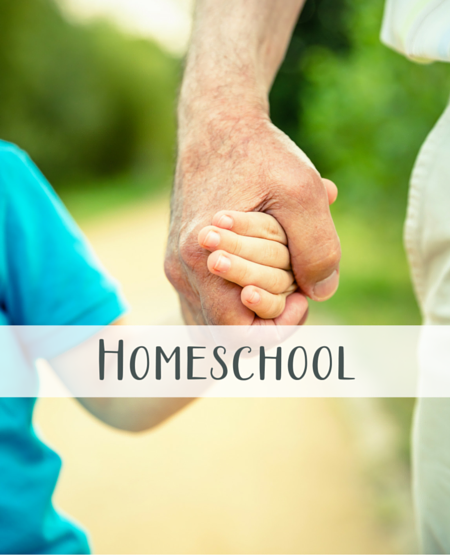 Homeschool is a means, not an end, and we delight in this journey together. 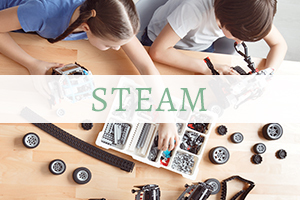 Homeschool allows us to learn and play together. It’s hard and the kids don’t always cooperate, but it’s worth every gray hair and giggle. 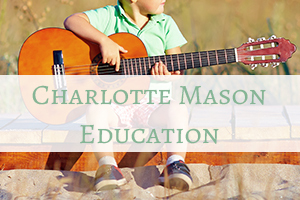 We are Charlotte Mason inspired and incorporate lots of STEAM, interest-led learning, and Montessori fun. Nature is our playground. We love cooking, tea time, and reading aloud together. 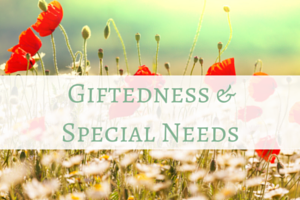 Our schooling incorporates Speech and Occupational Therapy in sometimes sneaky ways. 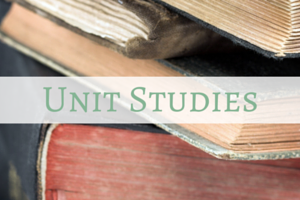 Visit the pages below for specifics on our homeschool schedule, homeschool curriculum choices, homeschooling methods and product reviews! Follow Lara @ Everyday Graces’s board The Best of Everyday Graces on Pinterest.